Celestial objects are the asterisks of eternity. 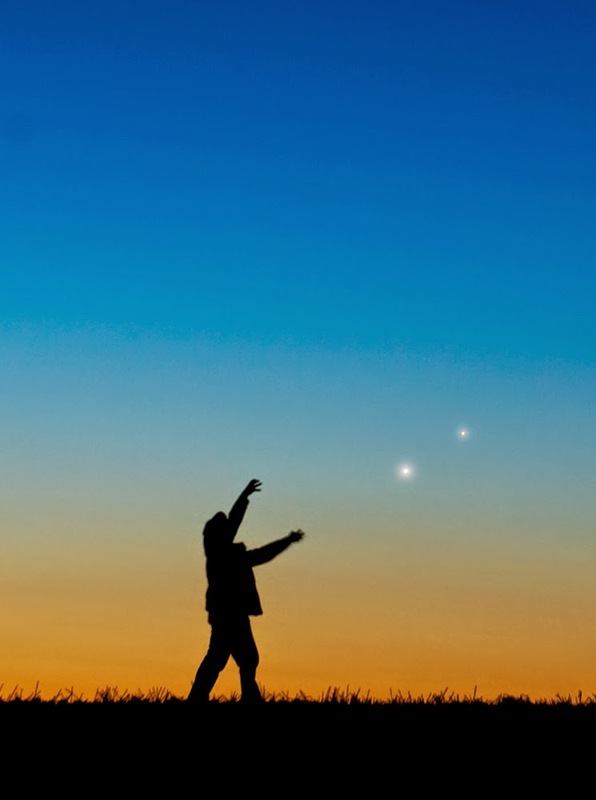 Stargazers observe objects like stars, planets, asteroids, comets and novae in the night sky. In the last half of August, the brilliantly shining planets Venus and Jupiter, and fainter planets Saturn and Mars, streak past each other. 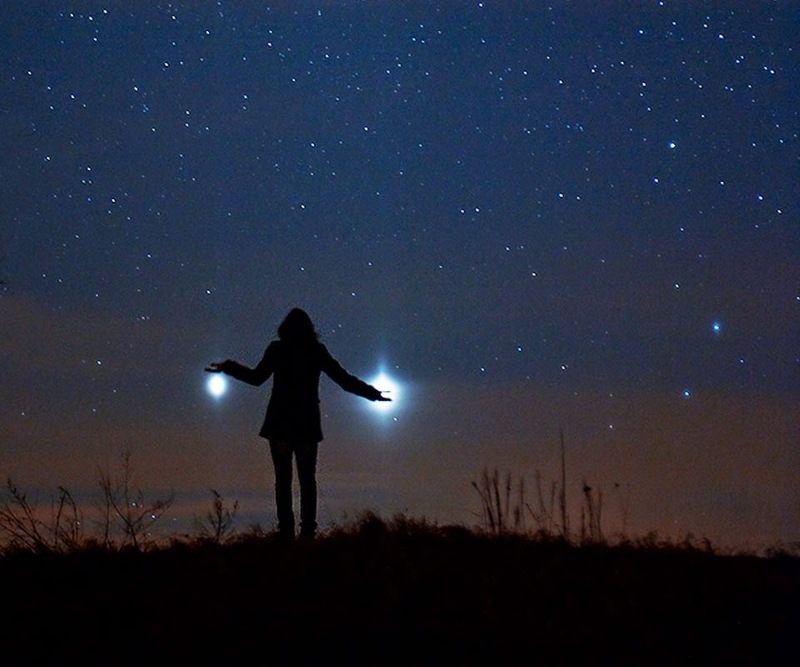 "Jupiter & Venus from Earth", by Marek Nikodem, 18 March 2012. Astronomy Picture of the Day, NASA. FriendsOfNASA.org - an independent NGO dedicated to building international support for peaceful space exploration, commerce, scientific discovery and STEM education.